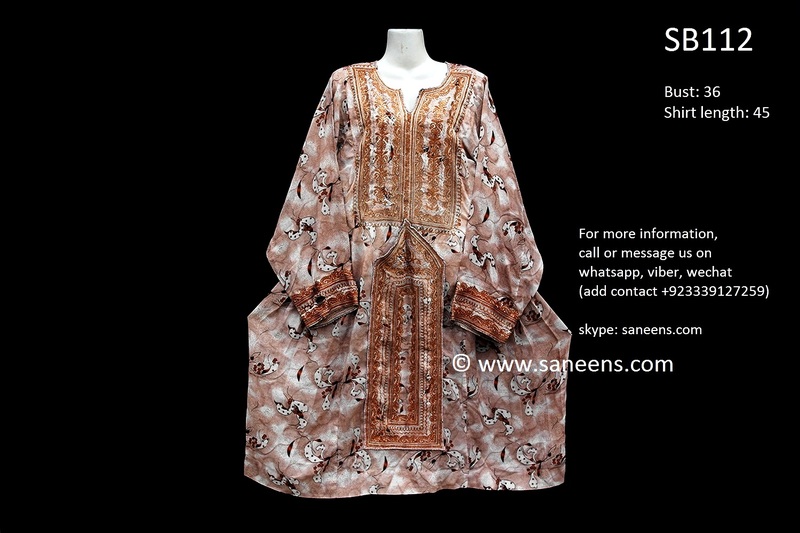 Click the button below to add the Brown Color Balochi Doch Design Pakistani Clothes to your wish list. 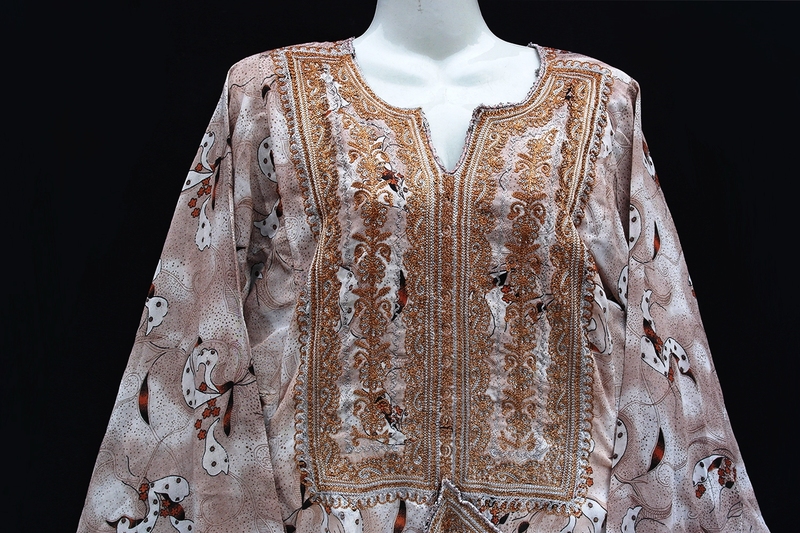 Ethnic Balochi Dress with embroidery work is here for sale online. It is made of good quality fabric. This costume is beautified with hand embroidery work, which is also known as Crochet work or needle work. These dresses resemble very old Balochistan tribal fashion artwork and prepared in few months. These dresses are known as Balochistan women formal costume, but also loved around the globe as the crochet work is very unique and attractive. The package contains only single shirt. Remember, this is a handmade vintage pre-owned dress. So it may contain loose threads.